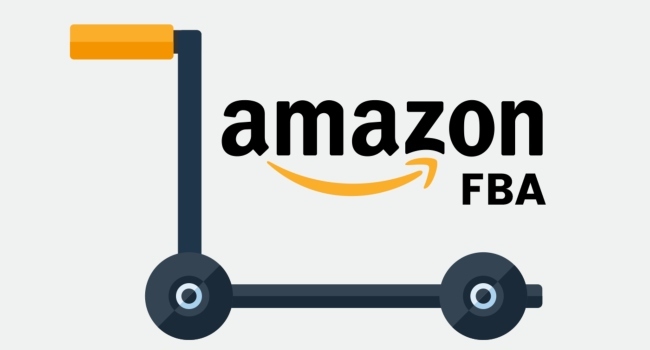 In an attempt to encourage more product launches on their platform, Amazon has announced that they will reimburse qualifying FBA sellers long-term storage fee (LTSF) if they introduce new products onto the marketplace. Amazon charges all FBA sellers long-term storage fee (LTSF) of $3.45 per cubic foot for inventory that has been in US fulfillment centers (ie. warehouses) for 181 to 365 days. For inventory that has been in US fulfillment centers for more than 365 days on the inventory cleanup date incur a long-term storage fee of $6.90 (LTSF) per cubic foot. The company says they will reimburse participating FBA sellers for up to six months of long-term storage fees for new-to-Amazon ASINs in qualifying categories* created between August 21, 2018, and November 30, 2018, and received at a fulfillment center by December 5, 2018. For a limited time, we are offering participating sellers long-term storage fee (LTSF) reimbursements for qualifying newly launched products. To participate in the promotion, you must opt in by clicking the “I accept the promotion” link on the Long Term Storage promotion help page. The promotion help page also has full details, including eligibility terms and conditions. ASINs in the Media category are not eligible for the promotion. Dan is a Digital Strategist at BinaryMeans.com - responsible for creating strategies to generate marketing leads for clients, utilizing a wide range of online marketing techniques including search; SEO and PPC. If he is not marketing, selling or analyzing data, he is playing soccer, cycling or traveling.